Excellent Cash Flowing Investment on Bus 83, San Juan; 100% Occupancy, $3180/monthly income. 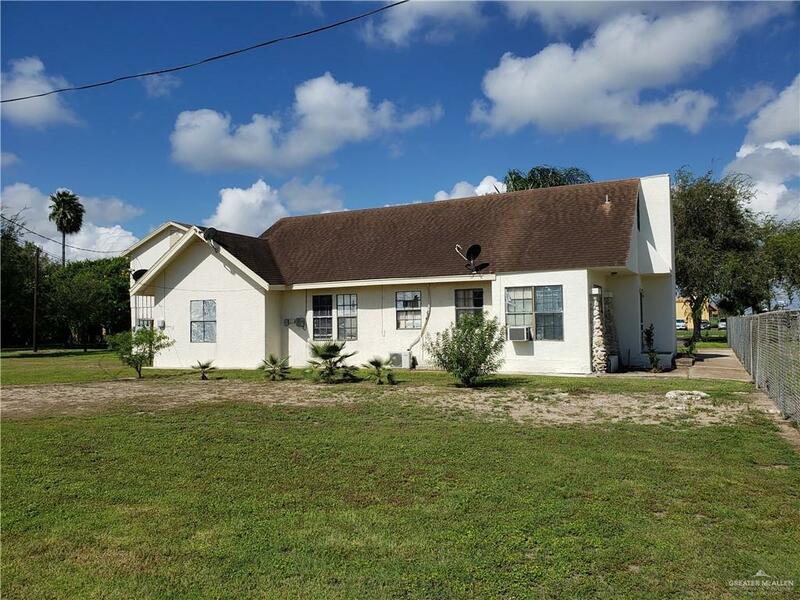 Property includes 2 Tri-plexes built in 1973, each with 3 units and a 1993 home on 1.07 acres; 6 electric meters, 7 paved parking spaces, fenced on three sides, lots of room to expand, mature trees. Property was 2 tax lots, home sits on .5833 ac and the 2 apartments sit on .4914 ac. Some long term and recent tenants on month-to-month. Apartments rent quickly when they become vacant. There are businesses on both sides of property and homes on the south side. Property was accessed at $352,000, however, seller appealed the value to reduces taxes. 181' frontage and 254' depth.